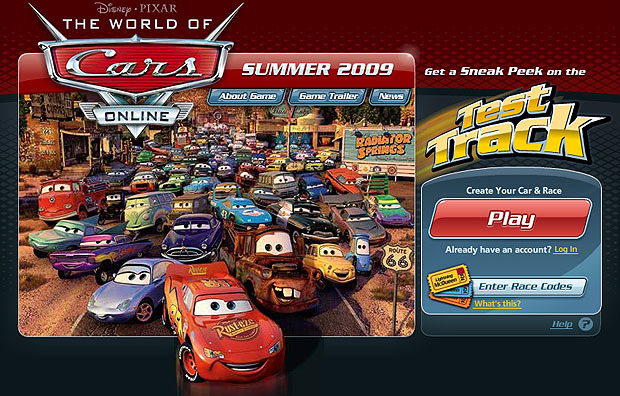 Based on the Disney Pixar Cars franchise, the World of Cars was a web-based virtual world released as as a sneak preview in 2009 and live in 2010. My role on the project was to create and deliver the original game pitch, lead the early game design, avatar creator, preview web site, and community team. We also designed a code promotion in partnership with the retail Cars toys. 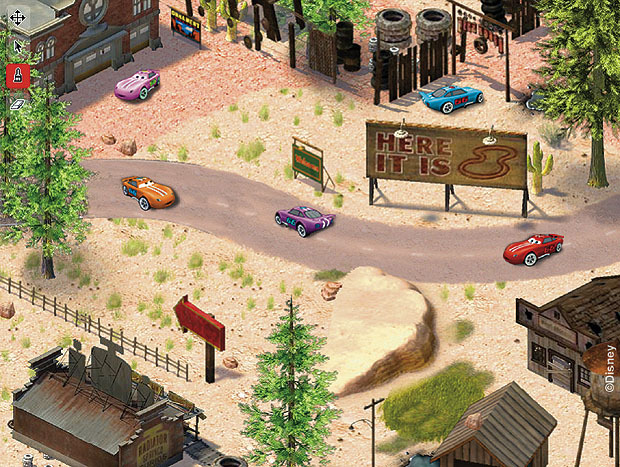 World of Cars was built in Flash using a custom built 3D layer to render the car avatars. This entry was tagged avatar, disney, flash, MMO, Pixar.